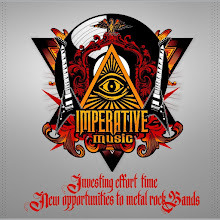 Imperative Music Agency Compilation: Australian Hard Rock/Heavy Metal Band - BACK TO EDEN !!! 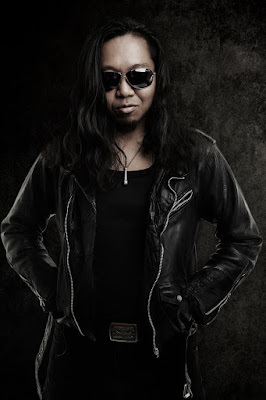 Australian Hard Rock/Heavy Metal Band - BACK TO EDEN !!! IMPERATIVE MUSIC from Brazil is proud to feature BACK TO EDEN in new Compilation. Sampler CD distributed in USA, Europe, Japan and Brazil. BACK TO EDEN, Hard Rock/Heavy Metal Band from Melbourne Australia is officially in IMPERATIVE MUSIC COMPILATION VOLUME 13 !!! 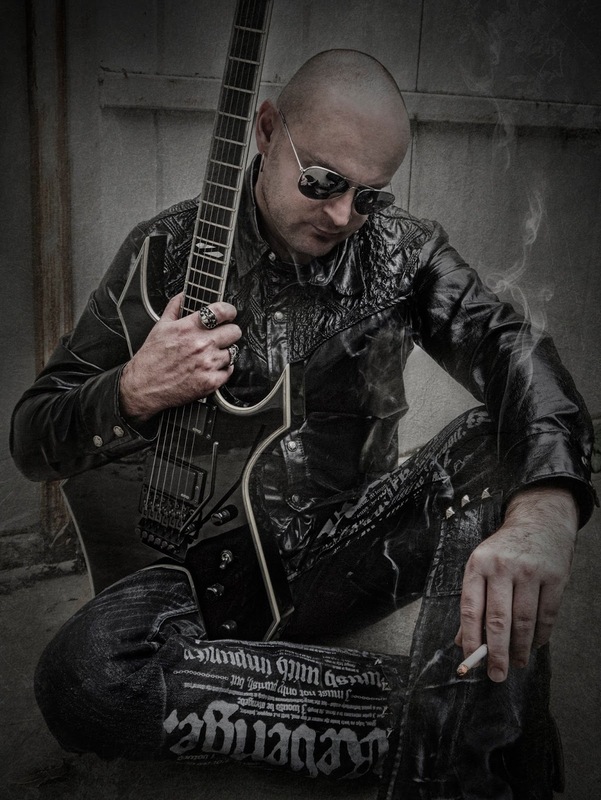 'Back To Eden' is the solo project of Guitarist/Bassist/Songwriter Edan from Melbourne, Australia. Respected local musicians Aliz (Vocals) and Enzo (Lead Guitar) were also enlisted to collaborate and perform on the release. Sharing a wealth of experience both domestically and overseas, each lent their own unique and professional style to the recording. 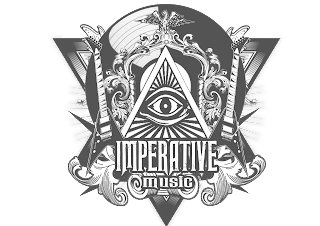 The band will feature a song of their new single in the IMPERATIVE MUSIC COMPILATION volume 13 – The Compilation CD will be released in November, 2016, worldwide.